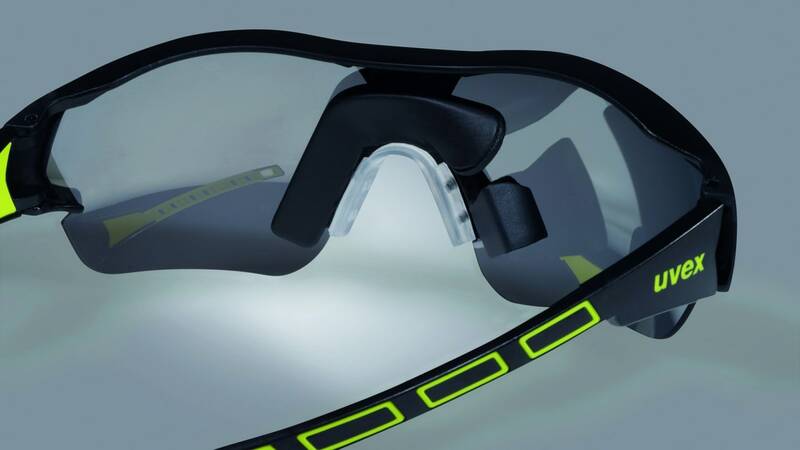 The mega trend of digital transformation now offers completely new product concepts in the field of personal protective equipment, too; these concepts can be used to successfully face the extensive level of change in the industrial sector. “New digital technologies enable existing safety functions to be enhanced in ways not possible until now as well as unique approaches to ensuring people's protection and physical comfort”, explains Stefan Brück, CEO of the uvex safety group. 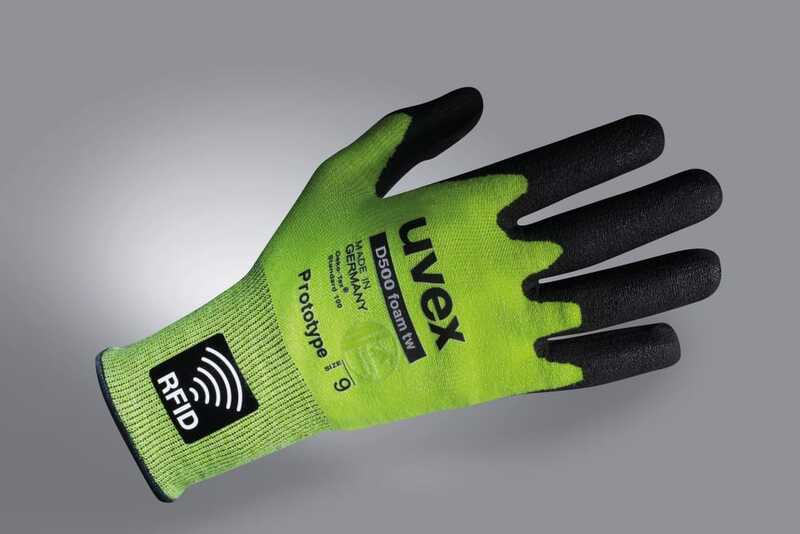 The uvex safety group therefore established the “Digital Business Innovation” division for the development of digital product system uvex techware. Together with highly skilled technology partners and key clients, the first product prototypes and applications have been developed, offering approaches for tailored solutions on the basis of realistic case examples. 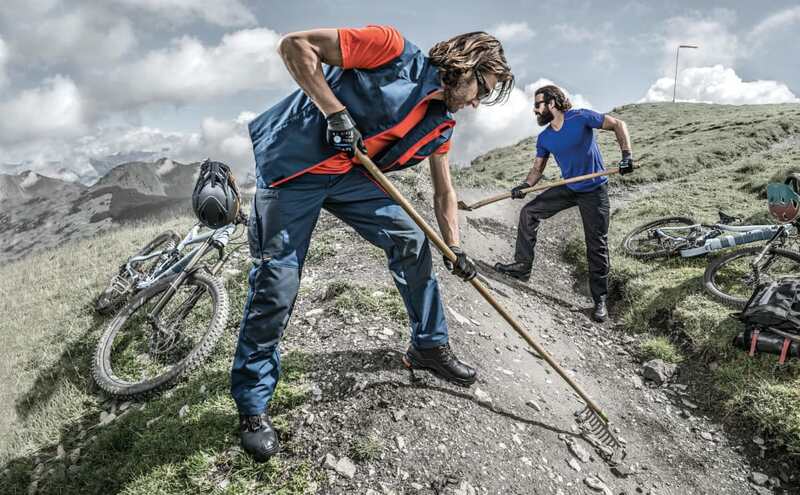 uvex suXXeed workwear casually follows every assignment and every movement. Moisture-regulating materials, 4waystretch elements and a cut that keeps the waistband of the jacket in place even when you raise your arms. That is what we mean by perfect fit – and that's our goal. 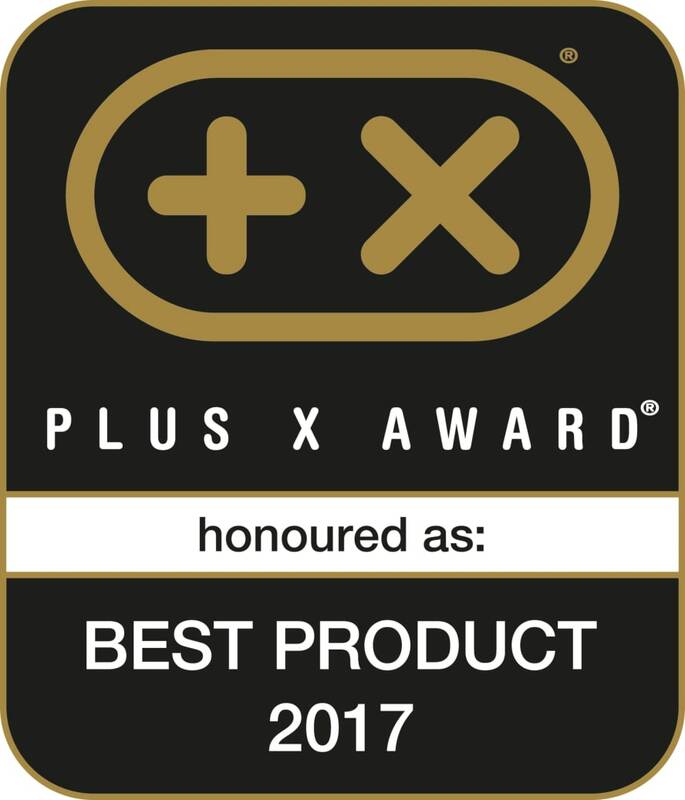 uvex is expanding the uvex 2 safety footwear series to include new attractive models in the S1 P and S3 protection classes including with VIBRAM® rubber sole designs and GORE-TEX® fabric; at the same time, the company is delighted about being awarded the “Plus X Award” for “Best Product 2017” in the Tools category. 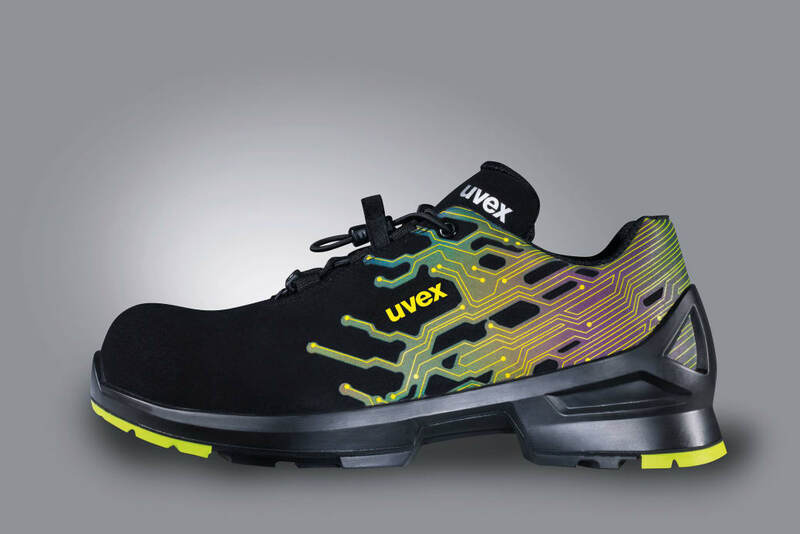 For the fourth time running, an independent specialist jury has attested to the impressive uvex 2 product concept – a concept that is unique to the market for personal protective equipment (PPE), sets new standards for safety footwear in line with the slogan “Winners at Work – uvex 2 – Pushing the Limits” and covers a whole host of application areas. 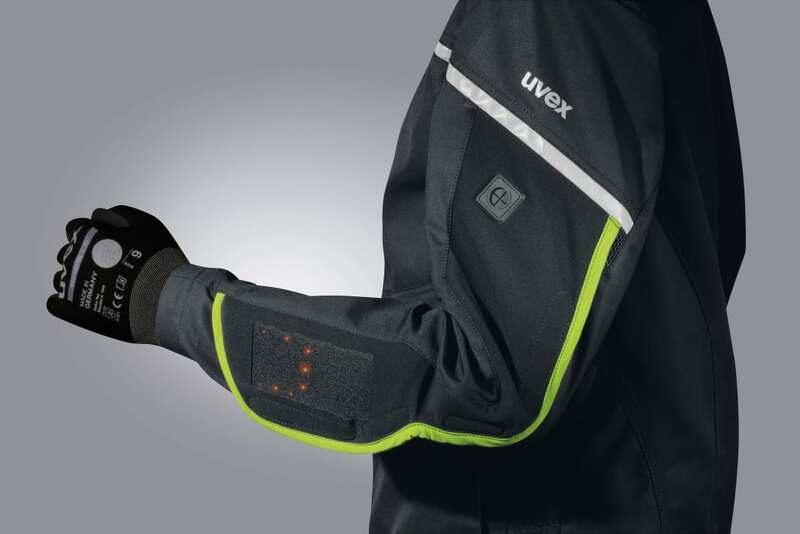 The name uvex is not only to be found on innovative products in industrial safety, but also in sports and leisure. Products in the uvex sports group include ski goggles and helmets, riding helmets, cycling helmets, sports eyewear and motorsport racing helmets. As a partner for international top-level sport, uvex equips more than 1,000 professional athletes worldwide. As in the workplace, products must also meet the highest demands with regard to safety, function and wearer comfort in the world of sports. The transfer of knowledge between the two divisions fosters the continuous development of our products.